Compact Speed Trailer - Wanco Inc. 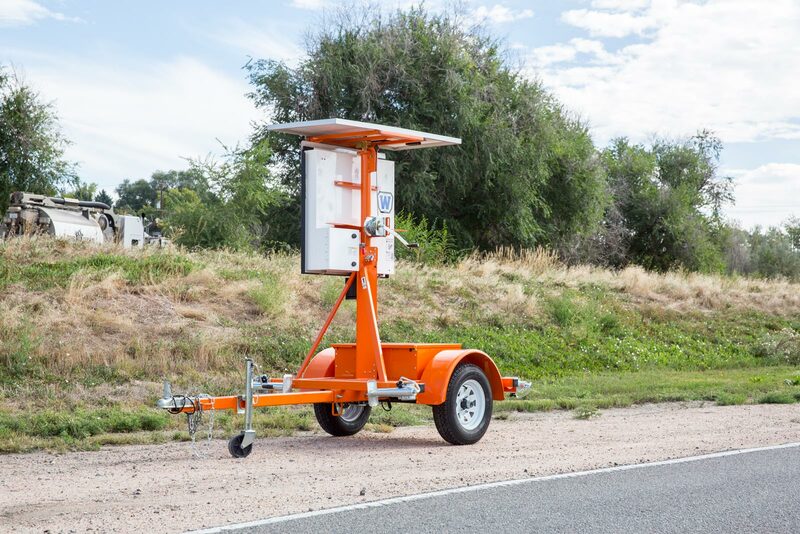 The Wanco Compact Radar-Speed Trailer with full-matrix display features the largest portable speed sign available today. 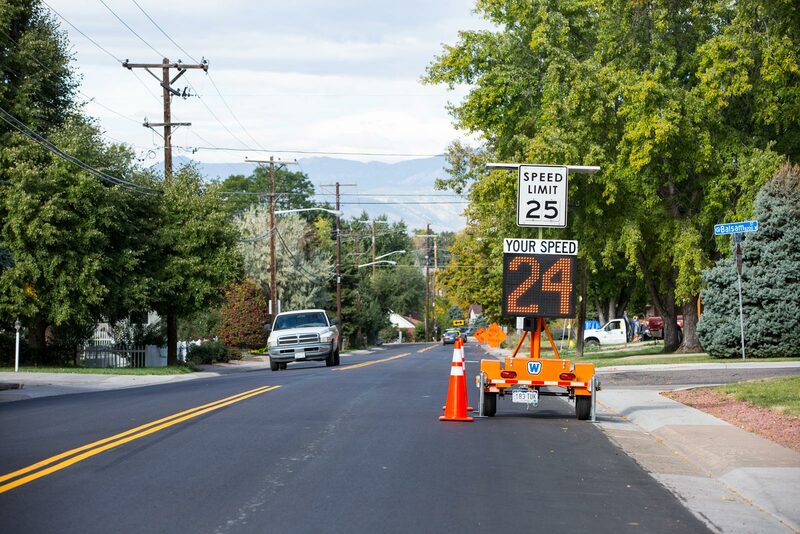 The giant display shows vehicle speed in bold 26-inch characters, warning motorists to slow down by flashing their excessive speed. The trailer’s see-through design puts pedestrians and road workers in view, improving their safety — particularly in high-risk areas. The automated solar charging system provides long run times.